In traditional exercise, the goal is to make movements bigger, perform more repetitions with more weight. Always pushing the edge of what we can do, working at our limit. 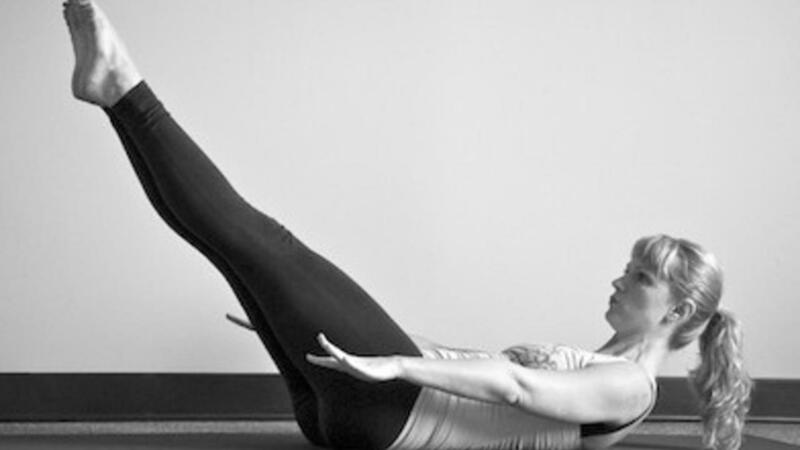 Pilates is different, oh so different! With all types of exercise, there is a certain learning curve. Whether it’s martial arts or rock climbing or skiing, there is always a skill to learn. Transitions are wonderful. They seamlessly connect one exercise with the next. There is no pause in the movement, no letup of activity. No rest for the weary. Should I Close My Eyes In Pilates or Keep Them Open? Have you been confused why some teachers (Pilates, or yoga) tell you to close your eyes and others tell you to always keep them open? One of my students asked me yesterday what Pilates’s take is on closing your eyes versus keeping them open during your Pilates practice. This was my answer. Pilates is all about control, don’t we know it. In this video, I’ll talk about how co-contraction of agonist and antagonist around a joint makes your movement fluid and your joints stable. Joseph Pilates talks several times in his books about the importance of following the laws of nature when exercising. He unfortunately never specifies to which laws he is referring.